1-1/2HP Meat Grinder No. 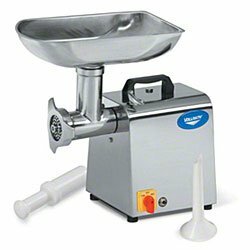 22 – Vollrath 40744 , selling for brand new. Manufactured by Vollrath.